Just learned how to scan! This is the actual certificate. 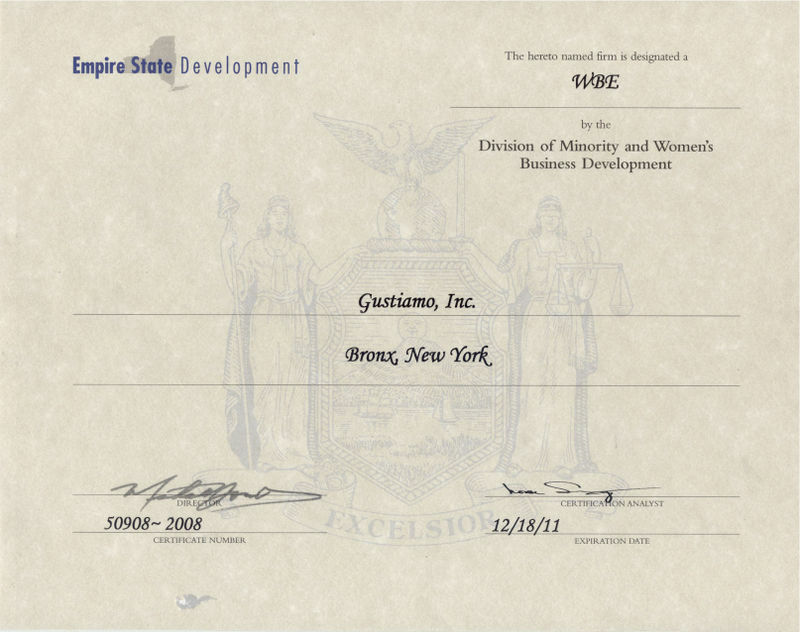 We received so many wonderful emails and comments to our post announcing we have officially received the certification “Women-Owned”, we are overwhelmed! Thank you so much. Nicole even posted the story on her blog! Previous Post Lesson of Knife – Or, was it Golf? i am loving reading this blog — checked in as soon as i woke up, before i’m heading to ski…it is a cold and beautiful day in stowe. nice scanning!